We are passionate about telling stories and your wedding is a unique event. Our films capture the special bond of two families coming together and all the emotion, laughs and tears that come with it. 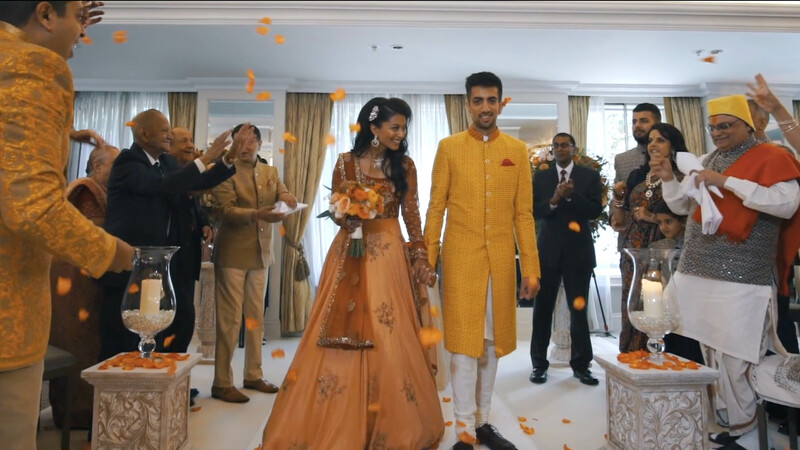 We want you to re-live your special day every time you sit down to watch your wedding film with your family and bring back all the emotion you felt at that moment. 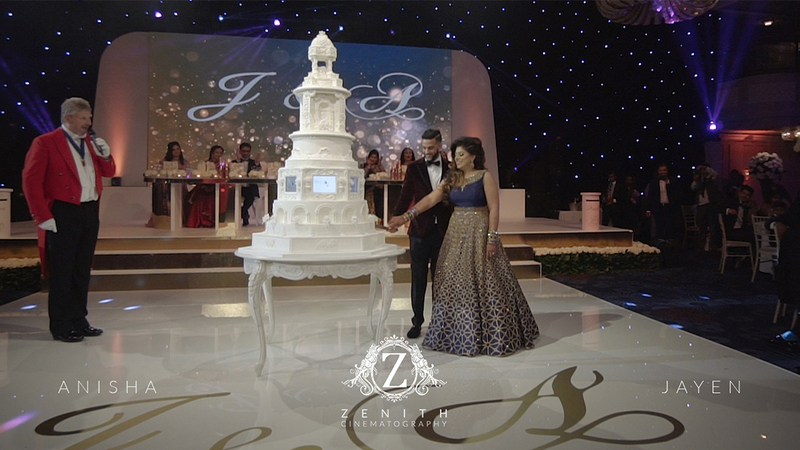 Zenith was founded in 2010 and today is considered one of the top videography companies in the UK for our creativity and ability to craft films full of emotion regardless of type of wedding or size. We have been featured on dozens of blogs across the world and has won multiple awards over the years, most recently the coveted BEST VIDEO GRAPHER IN THE UK 2018 award by The Wedding Industry Awards. In 2015 our sister company 10ft Tall was created, a video production company to focus on commercial work for businesses and brands. 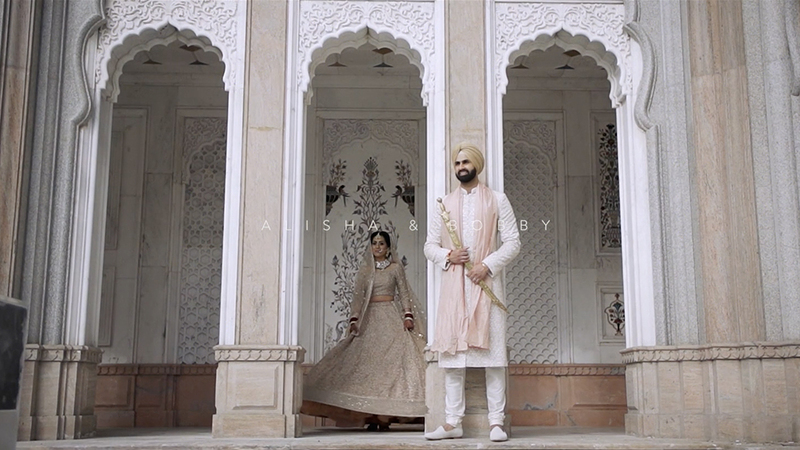 Since then we have created brand films for companies such as Nike and Fuji and continue to excel on both wedding videography and business films. From India to Iceland, from Italy to the Seychelles, we love to travel and will go wherever your wedding takes us. Just say the word and we’ll be there.